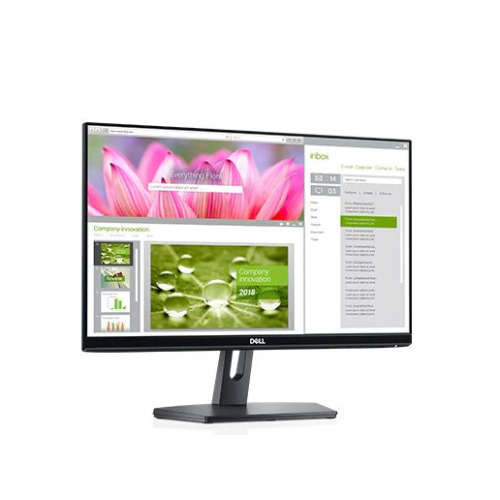 Dell SE2219HX LED-backlit LCD Full HD (1080p) 1920 x 1080 at 60 Hz monitor With IPS. 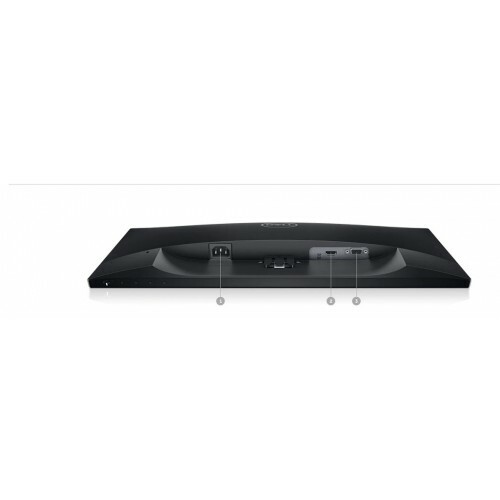 This Monitor has Pixel Pitch 0.24795 mm,Brightness 250 cd/m², Contrast Ratio 1000:1,Response Time 8 ms (grey-to-grey normal); 5 ms (grey-to-grey fast).Screen Coating Anti-glare, 3H hardness,Compliant Standards HDCP 1.4. 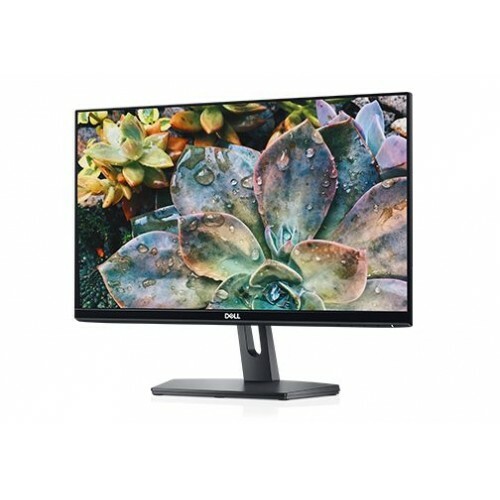 This Monitor thin bezels offer a sleek, modern look that complements any space.Protect your eyes by minimizing harmful blue light with Dell’s ComfortView feature. Optimize eye comfort and minimize distractions thanks to a flicker-free, low-haze screen.